ONE-OWNER, LOW MILES - ONLY 73K MILES! NEW CAR TRADE-IN - NOT FROM AN AUCTION, CLEAN CARFAX. WE WILL CONSIDER SOME TRADE-INS. 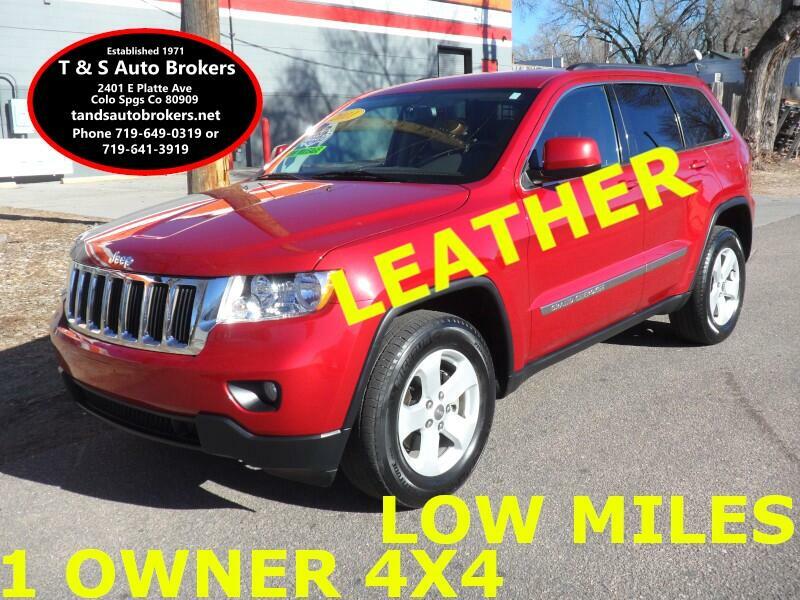 THIS JEEP IS READY TO GO, AND INCLUDES A LEATHER INTERIOR. OTHER EQUIPMENT INCLUDES: 3.6L V6 F DOHC 24V ENGINE, automatic transmission, heated front seats, AC, CD, power seat, power locks/windows/mirrors, tilt wheel, cruise control, alloy wheels, etc. Come check it out!